Unfortunately the rocker arms broke on my Jeep and I had to bring it in for service. I made an appointment with Mike (service advisor) and couldn’t be happier with the experience. The tech found the problem and fixed it quickly. Now my Jeep runs like brand new. When I need to buy a new one, I’ll definitely return to Pollard. Great service and outstanding customer service!! Best dealership in the metro area! Great dealership. 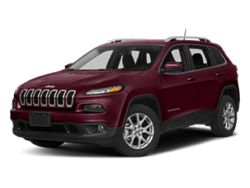 Bought my wife Cherokee Trailhawk there. 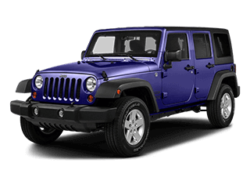 Pollard Jeep of Boulder in Boulder, CO treats the needs of each individual customer with paramount concern. We know that you have high expectations, and as a car dealer we enjoy the challenge of meeting and exceeding those standards each and every time. In addition to Boulder, we take great pride in servicing Boulder and the surrounding areas including Loveland, Longmont, Denver, Thornton, and Fort Collins, Colorado. Allow us to demonstrate our commitment to excellence! Our experienced sales staff is eager to share its knowledge and enthusiasm with you. 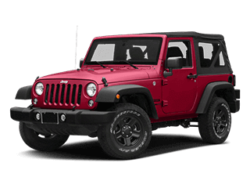 We encourage you to browse our Jeep inventory, schedule a test drive and investigate financing options. You can also request more information about a vehicle using our online form or by calling (888) 314-9689. If you don’t see a particular vehicle, fill out the vehicle finder form. 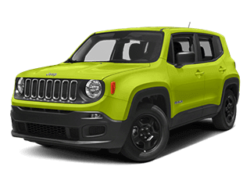 We will gladly inform you when a matching new Jeep arrives. 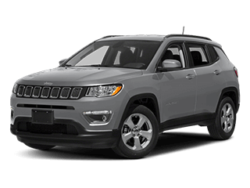 Great offers on new Jeep Compass, Cherokee, Wrangler and more. We look forward to serving you! We are your local dealership serving Longmont, Denver, Fort Collins to reach out to for great deals on quality vehicles and excellent automotive services. At our conveniently located dealership, you will have access to an exceptional range of new and certified pre-owned vehicles at various price points. We offer in-house financing with competitive rates as a convenience to our customers, and we are committed to helping you maintain your vehicle over the years through our parts and service departments. 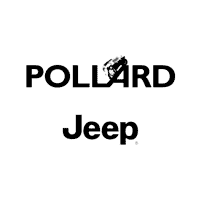 You can always expect great things when you stop by Pollard Jeep of Boulder. There is no better time than today to reach out to our dealership for the automotive services that you need. There are many makes and models on the market today that you can consider for your upcoming purchase, but few hold a candle to the superior quality and reputation of our vehicles. 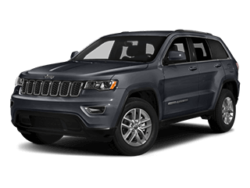 From the new 2019 Jeep Cherokee to the Jeep Grand Cherokee, Wrangler, Compass, Renegade and the entire Jeep line up, we have the vehicle that you are looking for in stock and ready for you to take home today. You will never feel limited by the choices available to you when you stop by our dealership to browse through our inventory. Our helpful sales team is ready to answer your questions and to help you make a great buying decision in a no-pressure environment. Periodically, we offer sales and promotions on select vehicles to help you save money on your purchase. When you contact our dealership personally, you can get more information about the money-saving offers currently available on the vehicles that you are most interested in. We understand that there are several dealerships serving Longmont, Denver, Fort Collins that you could reach out to for a purchase, automotive service, parts and financing. However, we strive to be your top choice, and our commitment to this goal is evidenced through our superior customer service. From our certified auto technicians to our sales team and others who you may come in contact with over the years, our entire team is dedicated to your satisfaction each time you contact our dealership. We are the team that you can count on to provide you with timely service and honest answers.